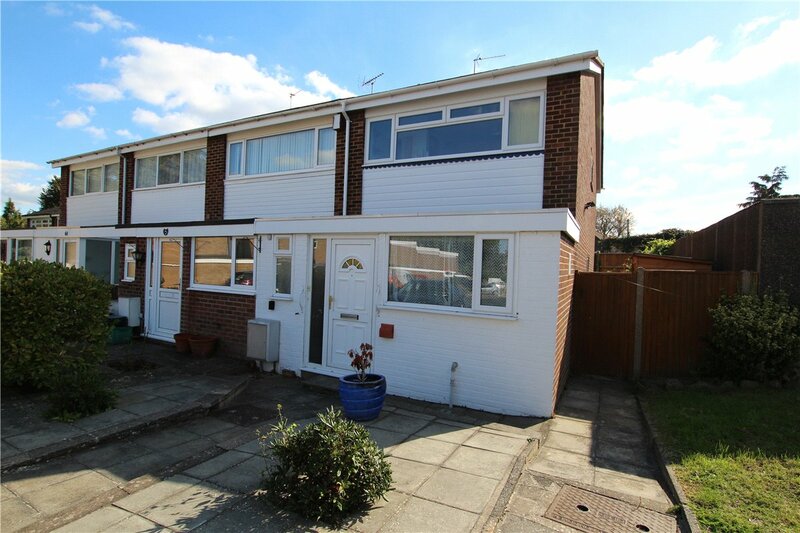 A deceptively spacious two bedroom end terrace house situated with the popular Crofton Place development. 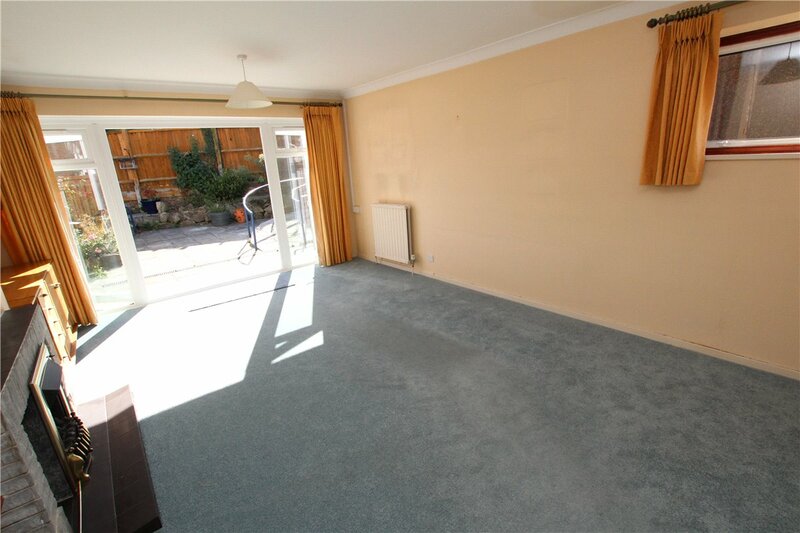 The property is within walking distance to Orpington Station & benefits from a garage en-bloc. Entrance Hall: Door to front with side window, fitted carpet and stairs to first floor with under stairs storage cupboard. Ground Floor Cloakroom: With wc and wash hand basin. Lounge: 19'7" x 15'1" (5.97m x 4.6m). 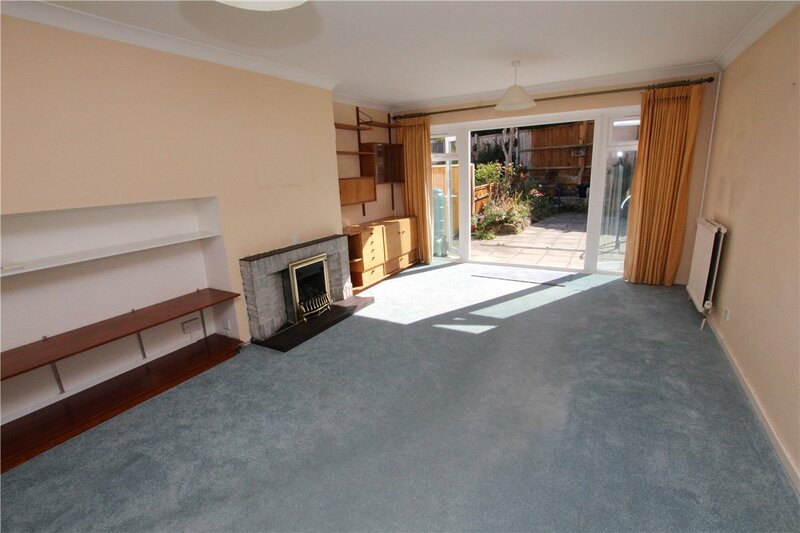 Double glazed French doors opening onto rear garden, feature exposed brick fireplace and fitted carpet. 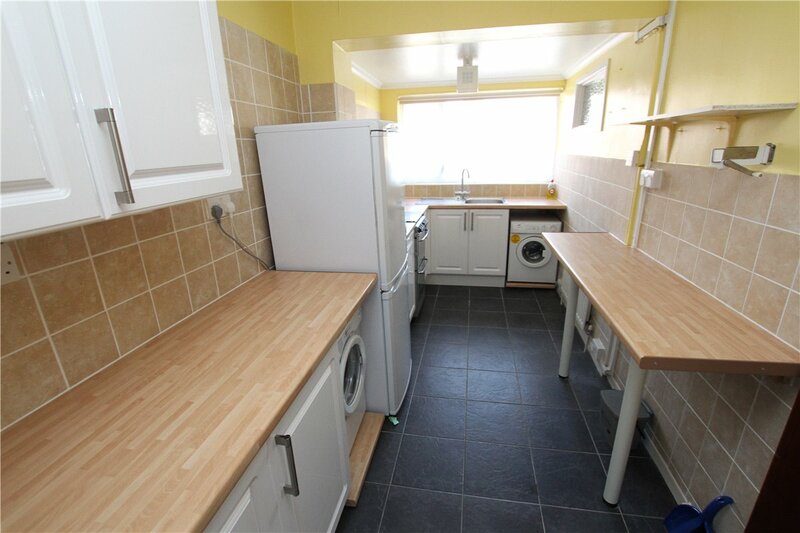 Kitchen: 17'8" x 6'3" (5.38m x 1.9m). 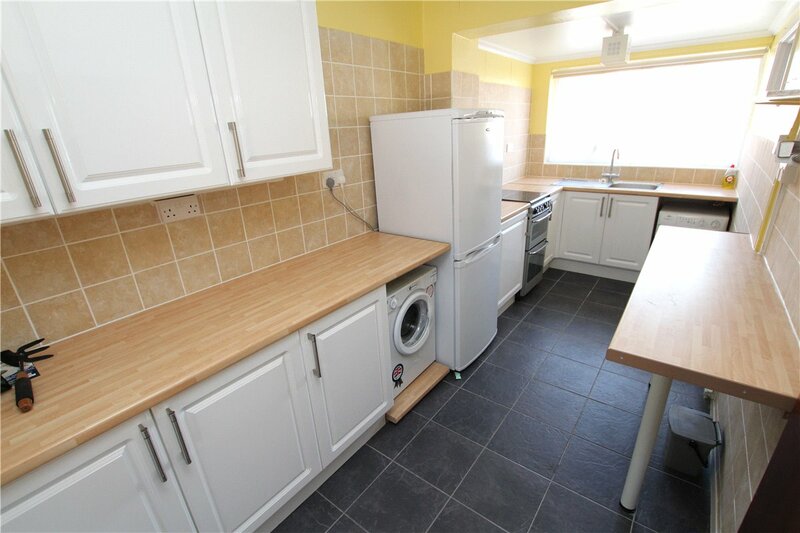 Fitted with a matching range of wall and base units with work surfaces, stainless steel sink unit with drainer and mixer tap. Double glazed window to front. Serving hatch into lounge. Tiled flooring. 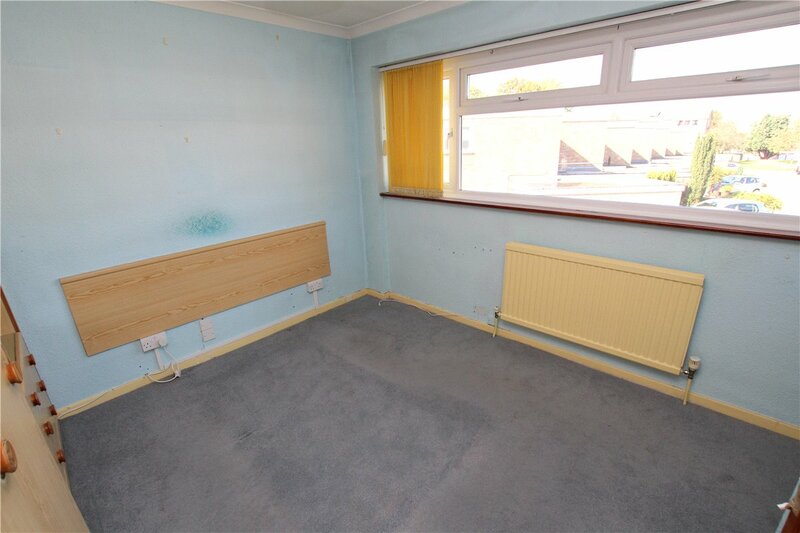 Landing: Fitted carpet, access to loft via pull down ladder and built in cupboard. Bedroom 1: 13'2" x 10'7" (4.01m x 3.23m). Double glazed window to rear, radiator and built in wardrobes. Bedroom 2: 13'2" x 9'8" (4.01m x 2.95m). Double glazed window to rear, radiator and fitted carpet. 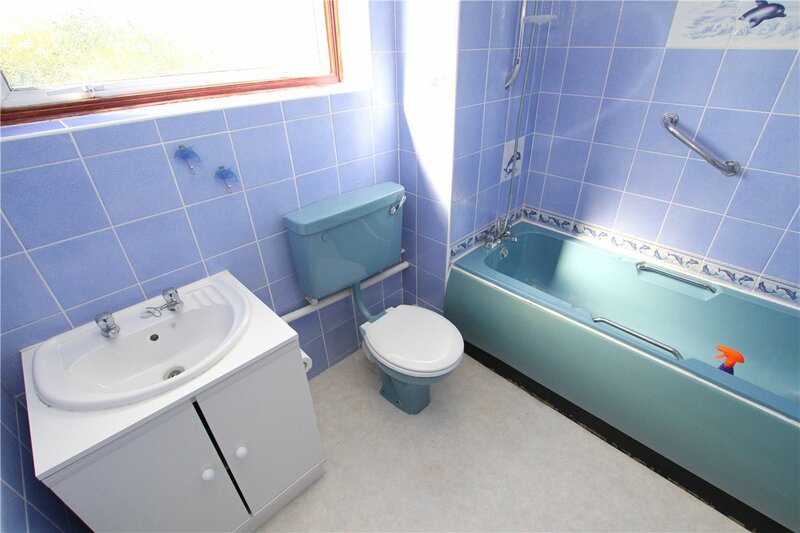 Bathroom: Fitted with a matching three piece suite comprising panelled bath, wash hand basin set in vanity unit and wc. Double glazed window to side. 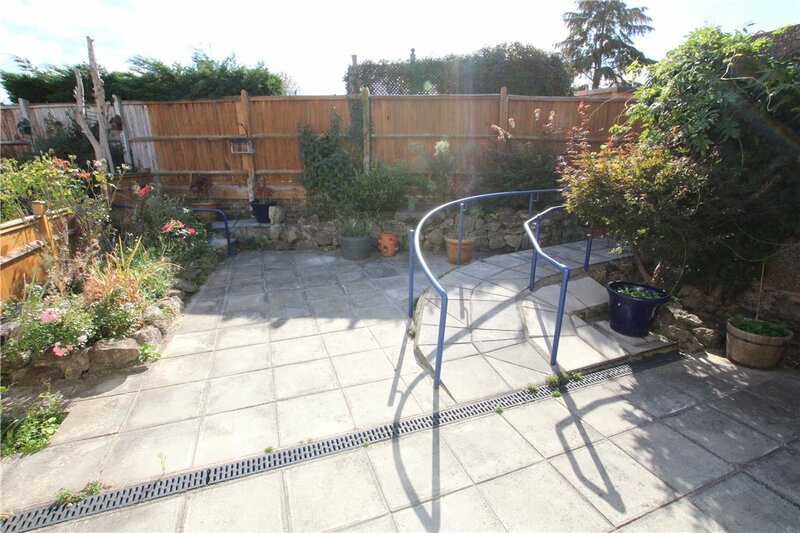 Rear Garden: Mostly paved with side access. 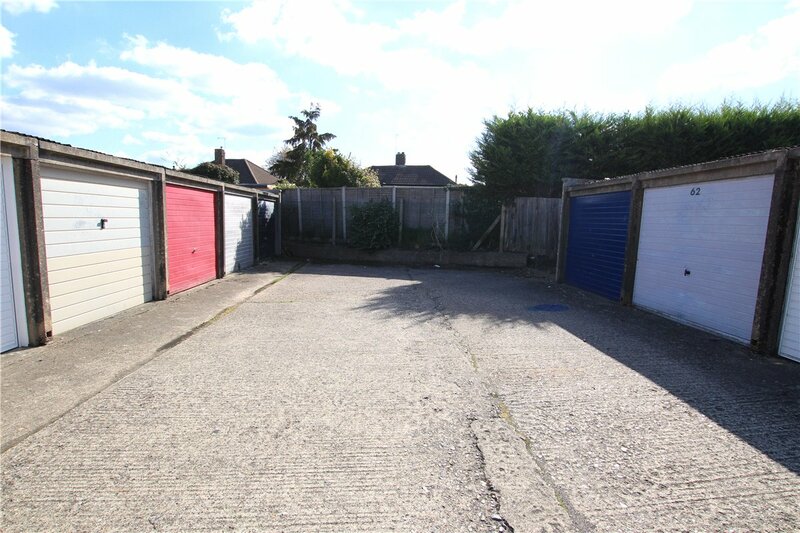 Garage: En-bloc situated to the right hand side of the property. 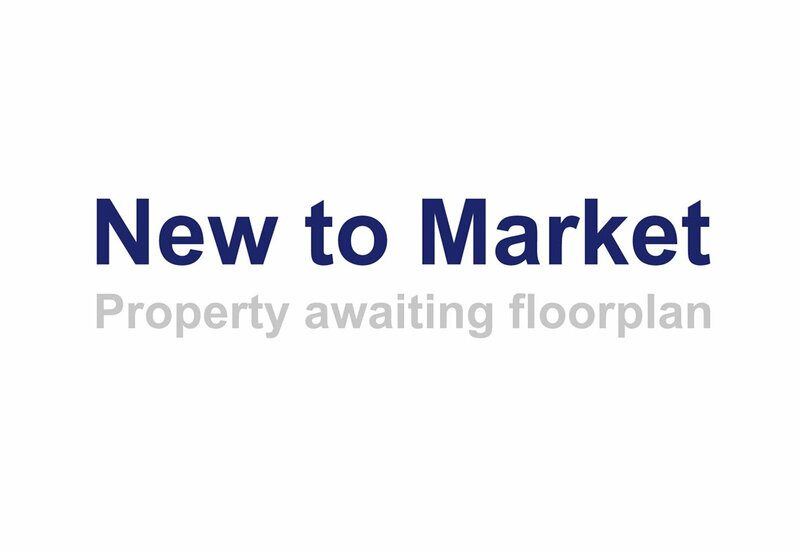 The property is situated in the popular Crofton Place development and is within walking distance to Orpington Station. 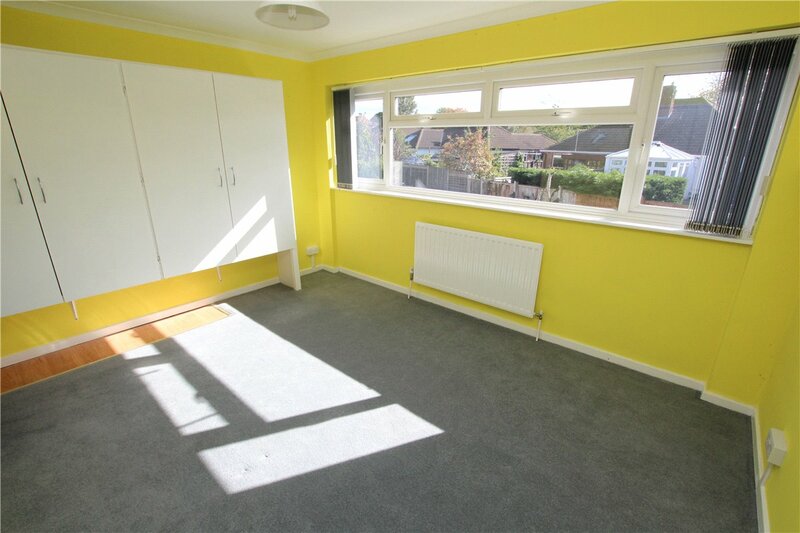 The property is also convenient for a range of local amenities and several highly regarded Schools.